In the month of June, two football stars are welcomed to the coast of Singapore! 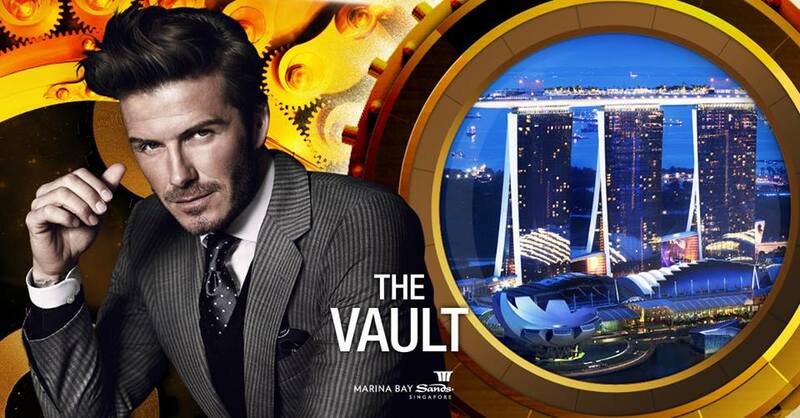 As part of an initiative to reward their social media fans from China, Indonesia, Korea, Malaysia and Singapore, Marina Bay Sands (MBS) has held the Unlock the Vault to Meet David Beckham contest on Facebook which has concluded recently. The winners have been announced and stand a chance to win a 1 night Club Room stay at the Marina Bay Sands and exclusive access to a David Beckham meet and greet. If you have been unaware of the contest, you can always pop by at Marina Bay Sands during the month of June and if you are lucky enough you might just spot him in action! 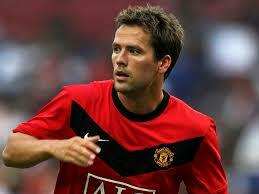 Stand a chance to meet Michael Owen as he arrives in Singapore on 28th June for a meet-and-greet. All you have to do is accumulate a spending of $200 at Wisma Atria and score full marks on a penalty shootout simulator specially flown in from the UK. This event is held in conjunction with the campaign Goal! All the Way, and in support of charity organization Community Chest.